The new ReFocus formula reverses the #1 predictable cause of age-related mental decline – loss of the brain molecule acetylcholine. It’s called Acetyl-L-carnitine, or ALC for short. ALC is a natural super-antioxidant with incredible powers when it comes to improving focus, supporting memory and enhancing brain energy. It’s an improved version of carnitine — a natural compound found in every cell in your body. It plays a critical role in energy production — by transporting brain-fuel into your mitochondria. Your mitochondria then ‘burn up’ this essential fuel, to produce surging mental energy. But ALC is no ordinary type of carnitine. It’s a “next level” version. It’s much more active and has much higher bioavailability. It gets to your brain faster, giving you more mental stamina exactly when you need it the most. It literally “fires up” your brain to give you day-long bursts of pure mental energy — so that you have laser-like focus, a sharper memory, and faster verbal ability. 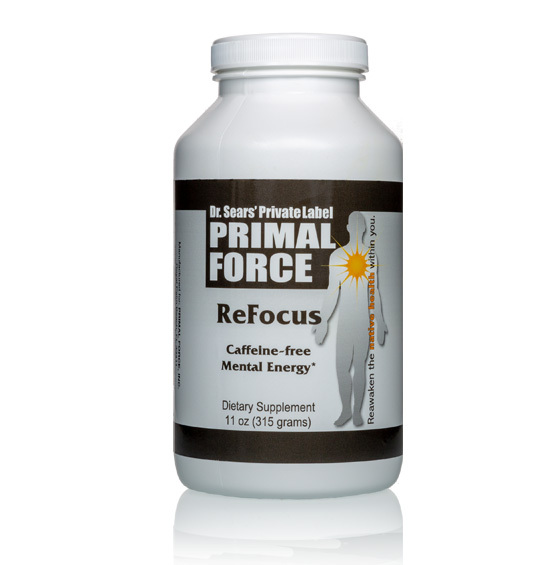 ReFocus also contains ZERO CAFFEINE. So not only will you feel an immediate boost in brain power with the first scoop, the effects will never diminish. And you’ll see continued gains in brain power the longer you take it. When you get the BEST DEAL today, you’ll save 20% on 3 bottles of ReFocus as part of our VIP Auto Delivery Program and pay just $39.96 per bottle. Additionally, you’ll get FREE shipping for life. That’s a savings of $56.82 every 3 months. Plus, if you take the best deal now you’ll receive 3 FREE Special e-Reports, each valued at $19.95. 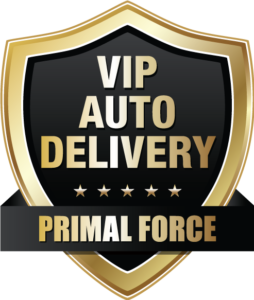 For VIP Auto Delivery, your credit card will be automatically charged every 90 days to ensure on-time delivery. You can cancel with no hassles or explanations. Just call customer service at 866-895-8555 or email support@alsearsmd.com to stop further deliveries. 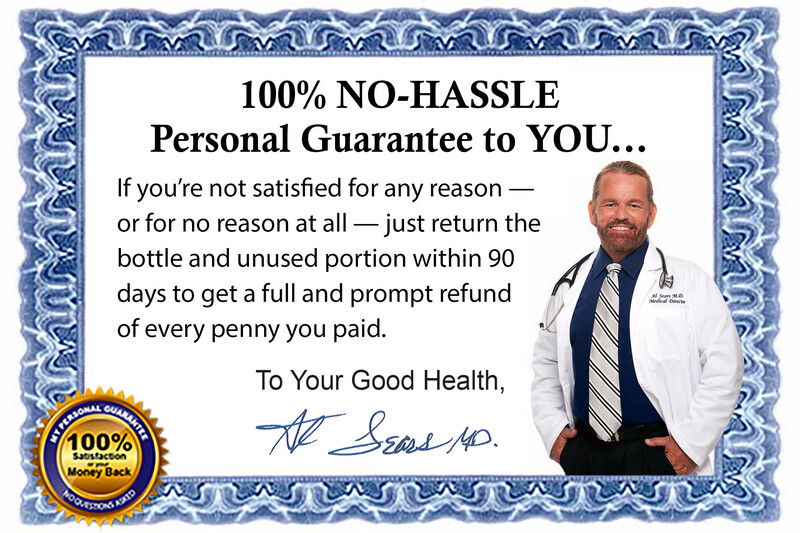 If VIP Auto Delivery is not right for you, you can get the GREAT DEAL for a 10% Discount on 3 Bottles of ReFocus. That’s just $44.95 per bottle plus shipping. ou can also choose a Trial Offer of ReFocus. I’ll send you a 1-month supply of ReFocus for $49.95, plus shipping.